Up until now, you've calculated a derivative based on a given function. Discover how to reverse the procedure and determine the function based on the derivative. This approach is known as obtaining the antiderivative, or integration. 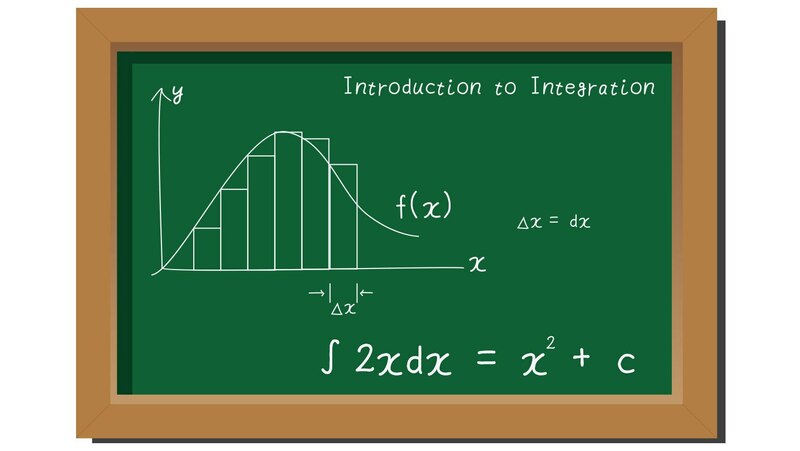 Also learn the notation for integration. Another brilliant lecture that is very helpful in understanding calculus.